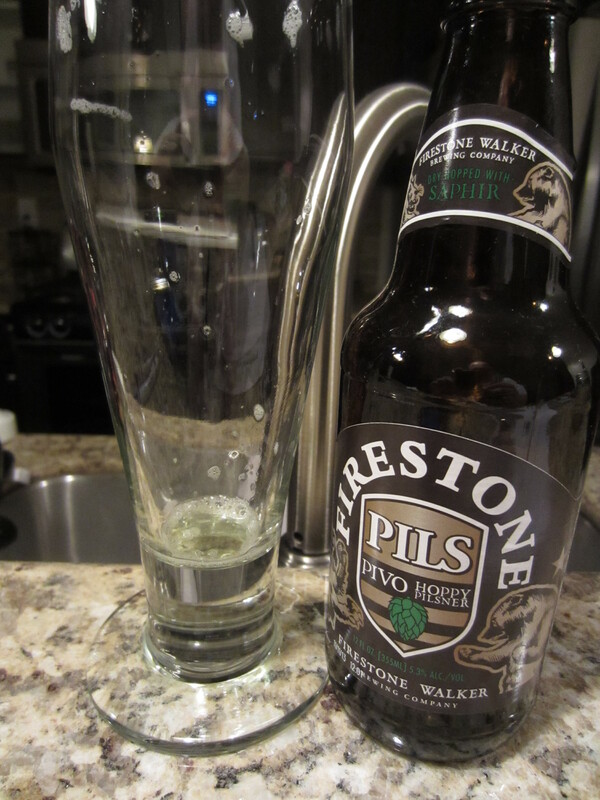 Poured from a 12 oz bottle into my pilsner glass. 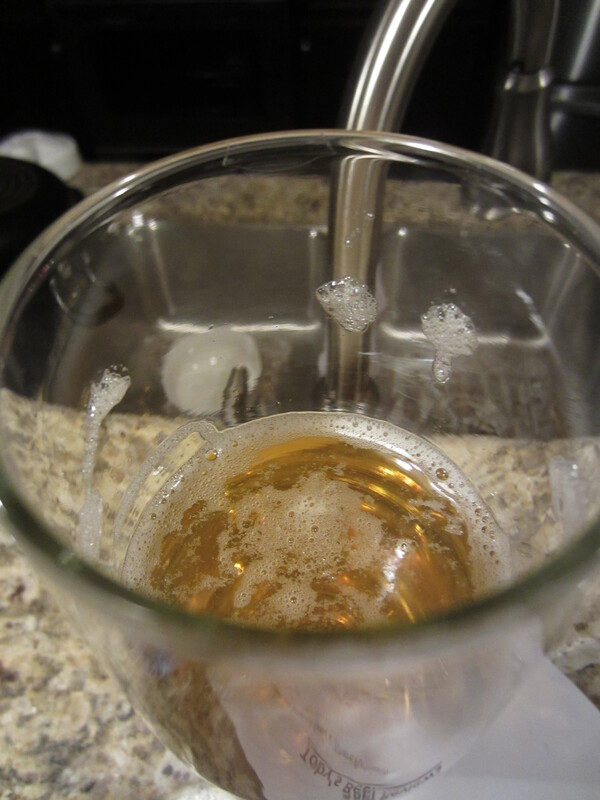 The body is straw yellow and crystal clear, aside from some moderate visible carbonation. 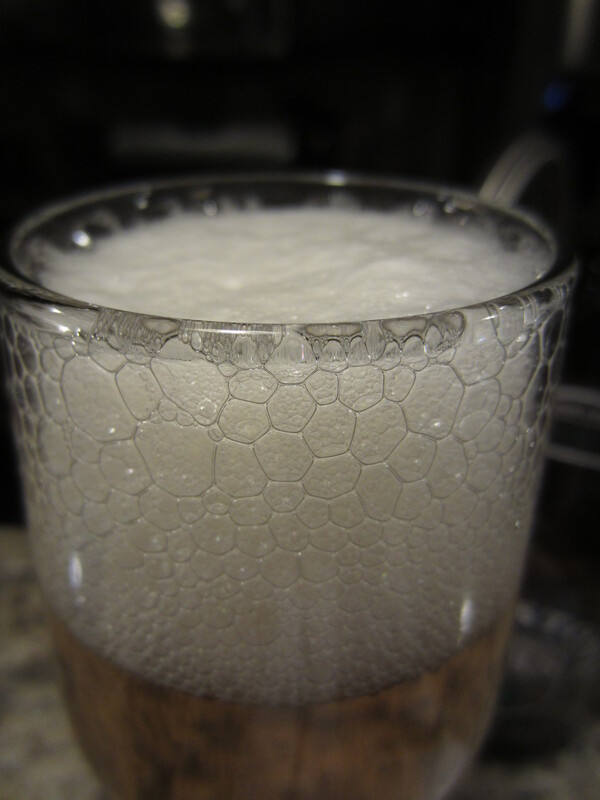 A mostly-white sudsy head is poured, which leaves mild lacing on the glass throughout. I kind of expected the hop profile to be more in line with an IPA, but sweet and cracker-y pilsner malts are the first aromas I detect. The hoppiness comes in the form of light lemon, floral, and faint oily grass notes. 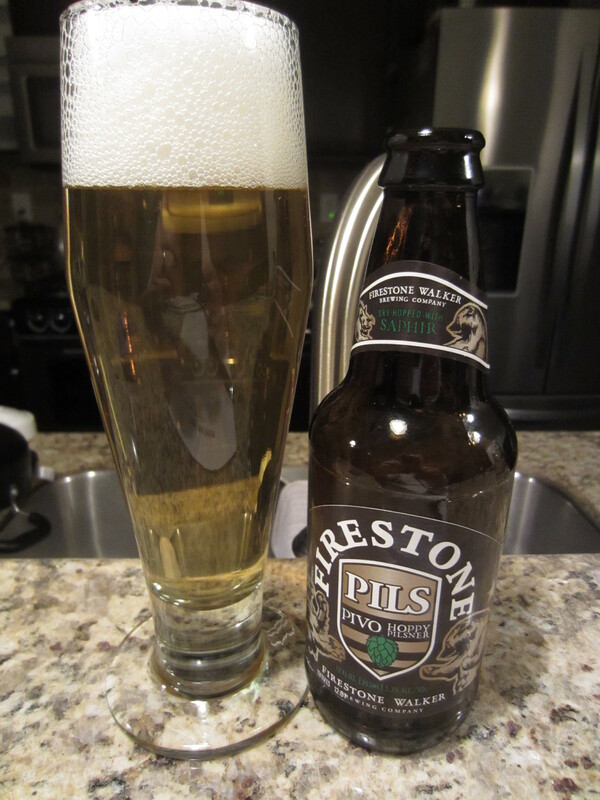 Again, the scents of this one stay mostly true to its pilsner roots. 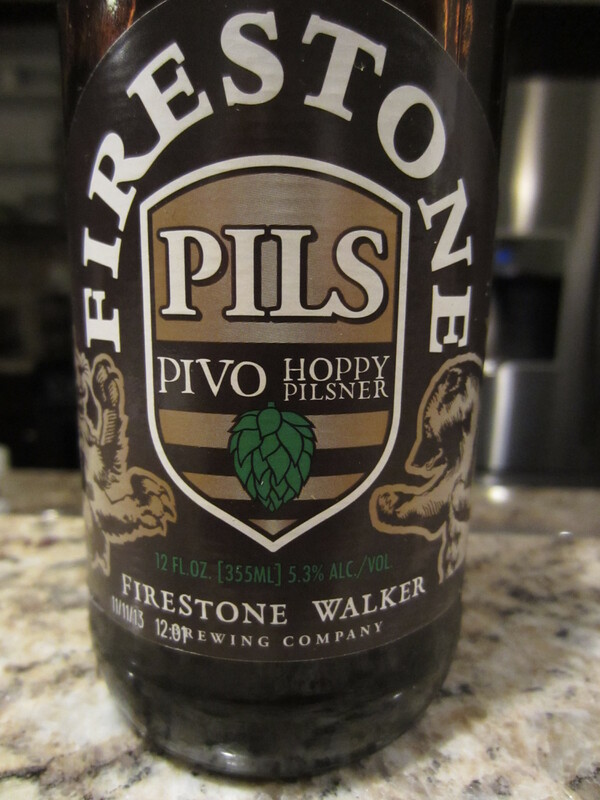 Pivo Pils is medium-thin bodied and goes down relatively smooth, offering a decent dose of spastic carbonation and hop bitterness. As in the nose, the flavors are much in line with a well crafted pilsner – mainly slightly sweet, crackery malts. The lemon notes appear again as it finishes, mixed with some funky musty hops, as well as a faint bit of spicy/peppery hop character. The carbonation wipes most of the flavor from the aftertaste, leaving just mild bitterness to linger on the palate. This entry was posted in Lager/Pilsener. Bookmark the permalink.